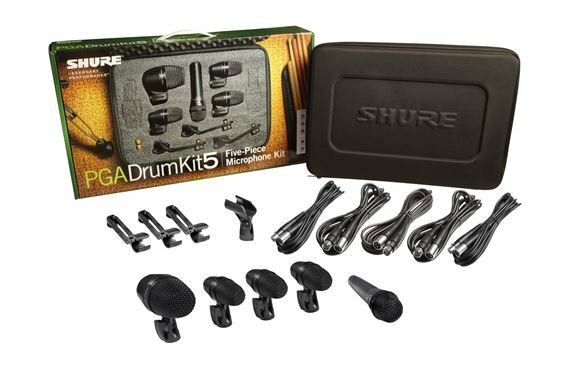 Shop Shure PGADrumKit5 Alta 5-Piece Drum Mic Kit With Case from AMS with 0% Interest Payment Plans and Free Shipping. These mics are great. 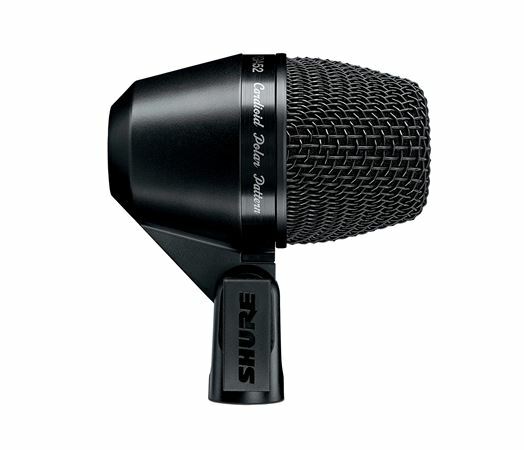 Can't go wrong with Shure. Plus cords clips and a carrying case are also included. we loved the drum mics. 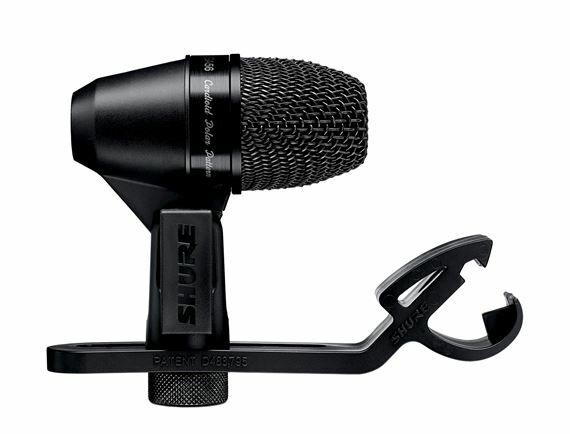 Shure never disappoints. Great sound, easy to use, set up and adjust. Liked so much, I bought extras. A must have for drummers or promoters! I've used this multiple times indoors and out. Never had an issue...always performed and sounded great! Works great for recordings and live performances. Have gotten so many compliments from many drummers. These mics work great and sound amazing. This kit delivers an outstanding sound quality, I’m very happy with it. 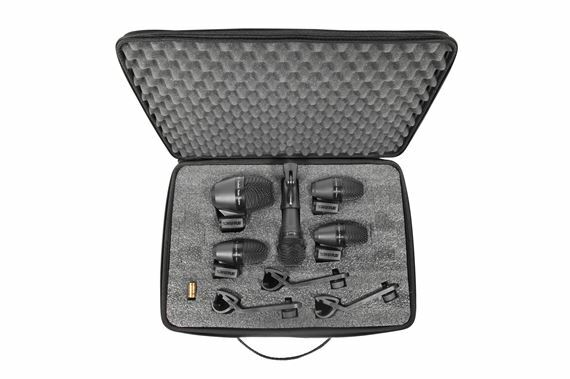 Super easy to set up, convenient case and it comes with 5 Xlr’s. I totally recommend this product, for the quality and the unbeatable price, not to mention they make it easy with monthly payments! I play drums and used the Shure PGA 5 piece drum mic kit and I was amazed how clear and powerful my drums sound now. The bass drum sound was low and fat and snare, toms, cymbals and hi-hat sound was crystal clear. This was the best choice I made purchasing the Shure mic set.